This year and every year, we're thankful for you. The IHC Global team is incredibly thankful for your continued support throughout this year. Together, we have made strides in research and policy change, implemented exciting on-the-ground programs, reached new audiences, and been a leader in the conversation on urban issues. Whether you're a member, a partner, or a reader, we couldn't have achieved all that we have done this year without your help. We'll be back with our regularly-scheduled newsletter next week. 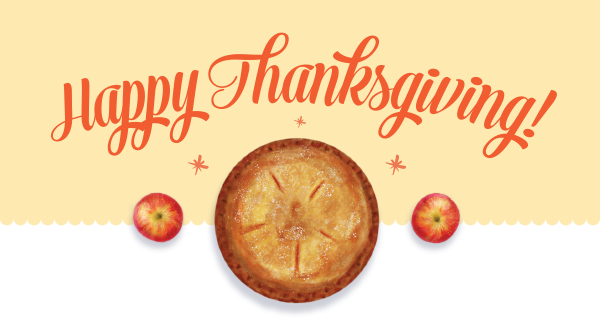 From all of us at IHC Global, Happy Thanksgiving! Recycled roofs are transforming homes in slums. In the midst of Delhi's toxic smog crisis, the city marathon went as scheduled. A federal judge has blocked President Trump's executive order to deny funding to sanctuary cities, ruling it unconstitutional. Please join us either as an individual or as an organization! With your U.S. tax deductible membership, you will provide meaningful help in addressing the worldwide challenges of rapid urban growth, urban poverty and inequity. Help IHC Global "change cities for good" and secure a better urban future for us all! We need your help and your voice more than ever!